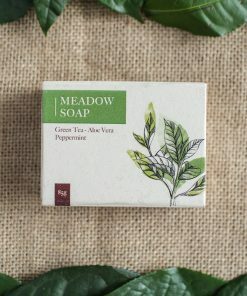 The quintessential Stone Hill soap. 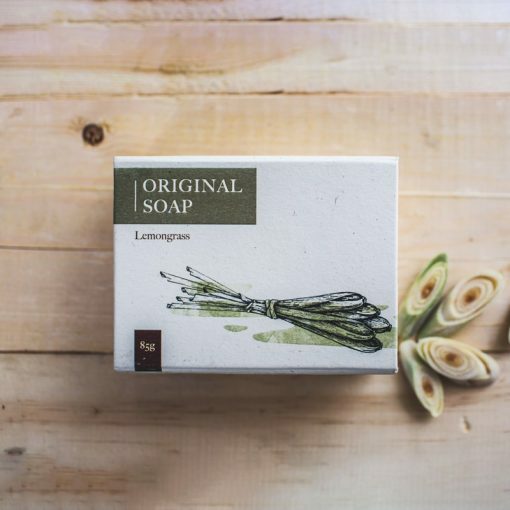 Suitable for full body and facial cleansing. 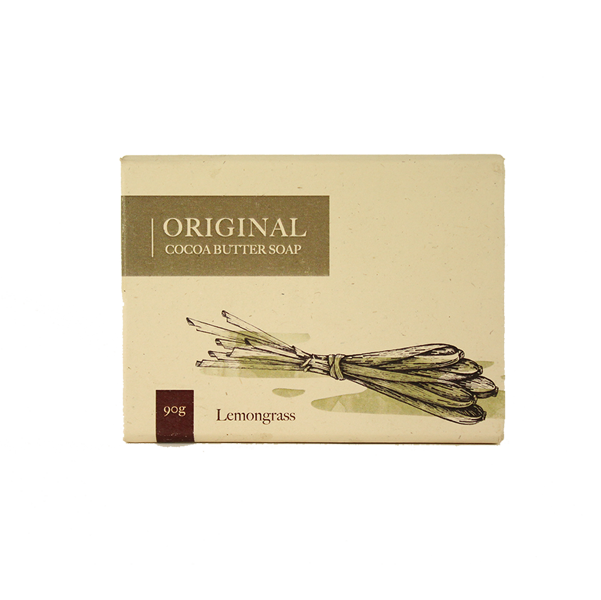 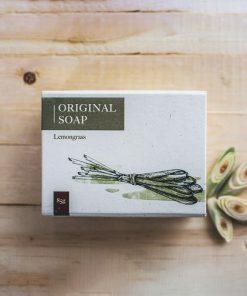 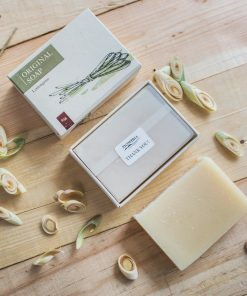 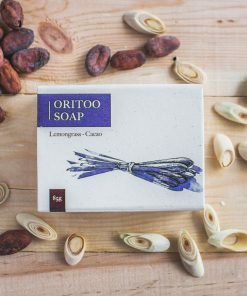 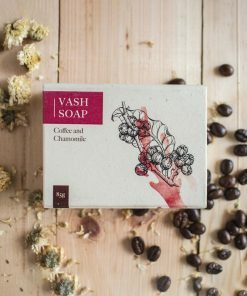 Original Soap is exactly as its namesake suggests. 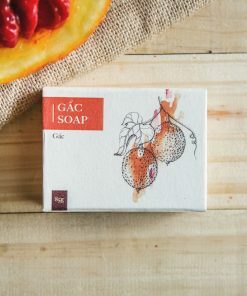 This is Stone Hill’s original soap bar. 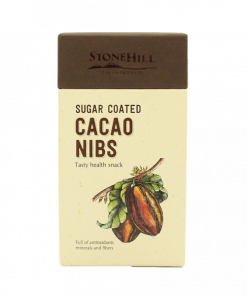 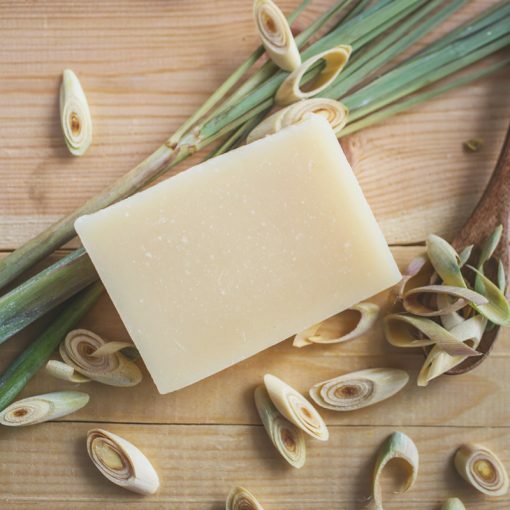 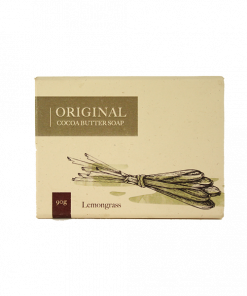 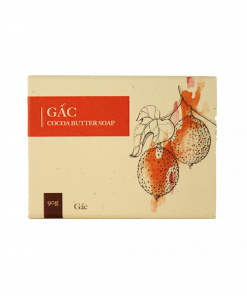 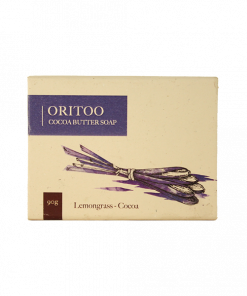 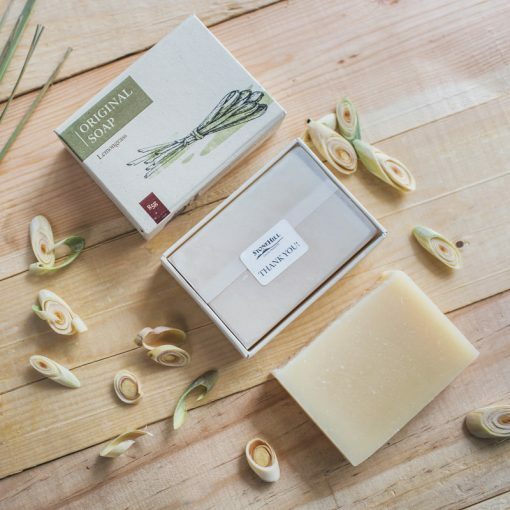 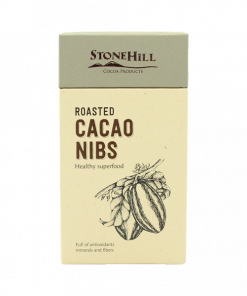 A light and smooth blend of Stone Hill’s signature cacao butter soap base accented with a relaxing hint of lemongrass. 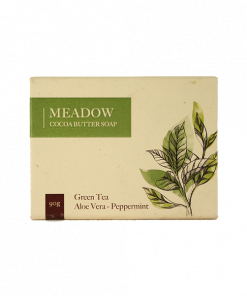 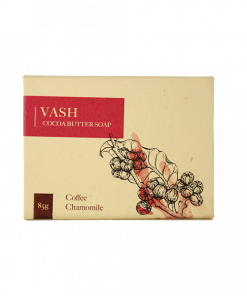 Suitable for all skin types and can be used for both body and face. 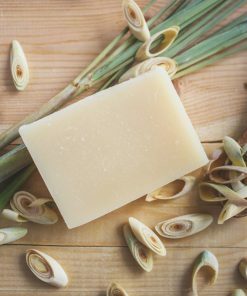 Vietnamese cocoa butter, coconut oil, olive oil, sunflower oil, canola oil, tamanu oil, castor oil, grapeseed oil, rice bran oil, soybean oil, distilled water, lye, lemongrass essential oil.